Just as we tend to bundle up in winter, wearing lots of layers in order to conserve our body’s heat, there are lots of things that we can do in order to conserve our winter dollars. Here are 20 ways that you can lower your energy bill this winter – and in many cases, throughout the year and in future winters as well. 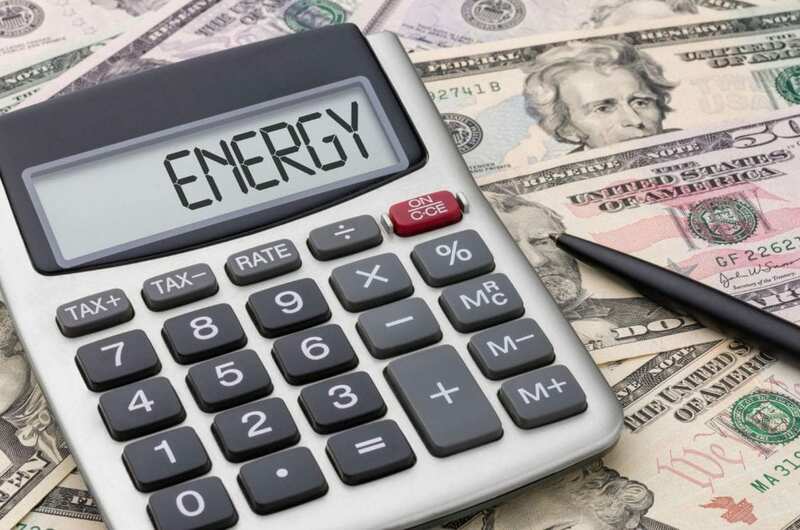 Some are easy and some will take an investment of time and/or money, but each can help you keep more of your hard-earned dollars in your own pocket instead of in your utility companies’ pockets.